To start off the concept of mobile app marketing, think about your regular life. Before you slip out of bed in the morning, chances are you’ll probably turn to a mobile app to kick-start your day. And the same possibly happens as you retire to bed at night. Whether it’s finding your way through traffic, catching up on the latest news, or evaluating your daily plus weekly goals, one thing is clear…apps have grown to become an integral and essential part of our daily lives. Back in 2014, at least according to a study conducted by Nielsen, users were spending an average of 30 hours each month interacting with their smartphones. That number has most probably grown since then, considering the ever exponential growth of mobile tech, and the fact that users are spending 65% more time on their phones every two years. Now let’s break that down into small, intricate details. On average, a smartphone user will interact with 30 apps per month, and 9 per day. When you factor in Nelson’s figures, each installed app, cumulatively, is opened for more than 1 hour per month. Currently, there are close to 2.5 billion smartphone users in the world. That translates to a pretty expansive market- with each app having a potential of growing up to 2.5 billion hours of use per month. And the best thing about this is that it’s not static. 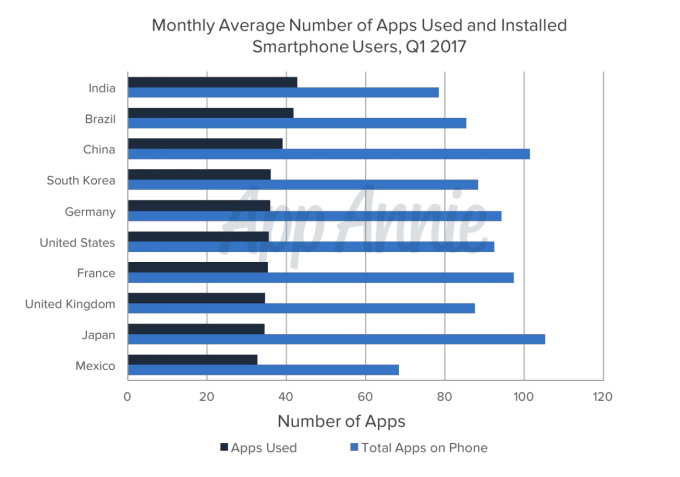 Phone population is still growing, and so is app usage. Well, of course every app developer wants a chunk out of such a market. With 2.2 million apps in Apple’s App Store, and 2.8 million in Google’s Playstore, it’s no surprise that mobile app marketing plans are increasingly getting aggressive. Building a great app and waiting for users to discover it, and probably share the news with their friends just doesn’t cut it anymore. You need a comprehensive mobile app marketing plan, backed by strategies that have been tried and tested. This is arguably the most critical consideration before you develop a mobile app marketing template. So, what does your app actually do? Does it satisfy an existing need? Does it provide value for its users? Value and purpose are two principle things your audience will consider as they decide on how to respond to your marketing strategies. Therefore, even the most aggressive marketing would be useless if it’s focused around an app that isn’t useful to your target audience. And no, you don’t have to develop an extremely complicated app to comprehensively address needs and provide value. Complicated problems, more often than not, are solved by typically simple solutions. Where will users get your app? Is it through Apple’s App Store, Google Playstore, or your website? Which specific platforms will it be compatible with? After successfully converting the leads, the app should be easily accessible for direct download and subsequent installation. It may seem like a very obvious step, but many developers often overlook it and end up locking themselves out of rather promising markets. Imagine, for instance, developing a video streaming app compatible with iOS, but leaving out Apple TV. There are over 7.5 million Apple TV users in the U.S. alone- that’s a very solid, fertile user base you’d be missing out on. 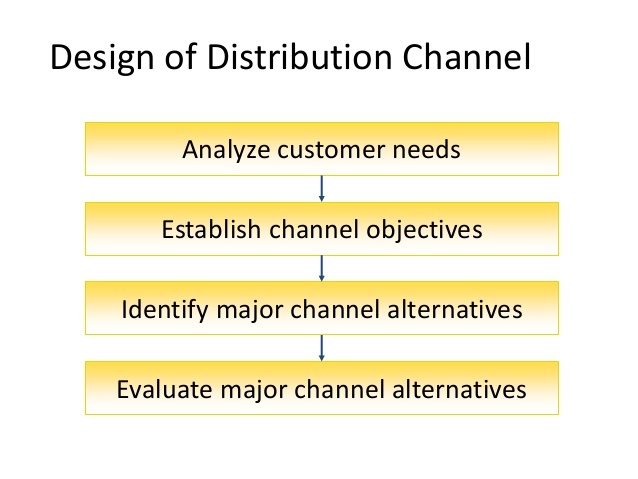 To effectively determine the distribution channels, you should systematically analyze customer needs, establish channel objectives, identify major channel alternatives, and evaluate major channel alternatives, in that order. It’s now almost common knowledge that Facebook was founded in the year 2004. What most people don’t realize, however, is the entire planning process before the company ultimately established its revenue models. Mark Zuckerberg understood his site’s purpose and projected growth. That’s how he was able to resist persistent pressure to sell it to bigger establishments, even at a time when he had no solid monetization model. In the year 2006 for instance, he declined offers of $750 million and $1 billion, despite the fact that Facebook, at the time, had an annual net gain of only $5.6 million. It was not until March 2008, when the company hired Sheryl Sandberg as its Chief Operating Officer, that the executive finally developed a solid and systematic monetization strategy. 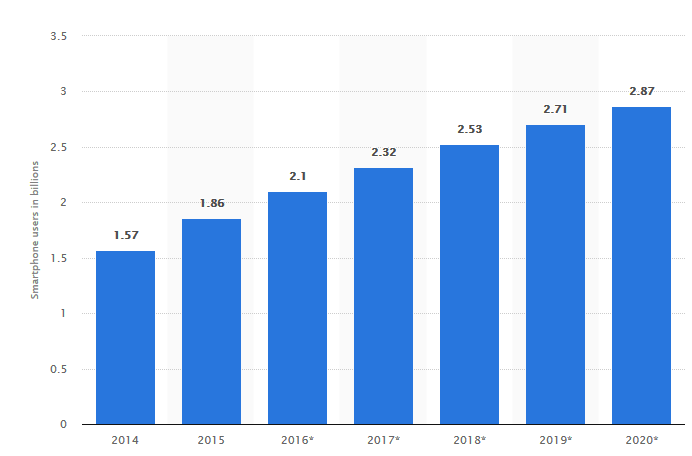 It took 4 years of critically assessing user behavior and the corresponding growth curve, to come up with specific advertising frameworks that would make Facebook a profitable company. That’s just one example that proves that systematic planning of the revenue model will not only help streamline your mobile app marketing campaign, but also substantially boost your overall profitability. Now that we’ve emphasized the importance of establishing distribution channels, please don’t mistake it for app discoverability. Although they are correlated, they are two separate concepts. While distribution deals with specific platforms that host your app, discoverability is entirely about platforms that create awareness about your app. 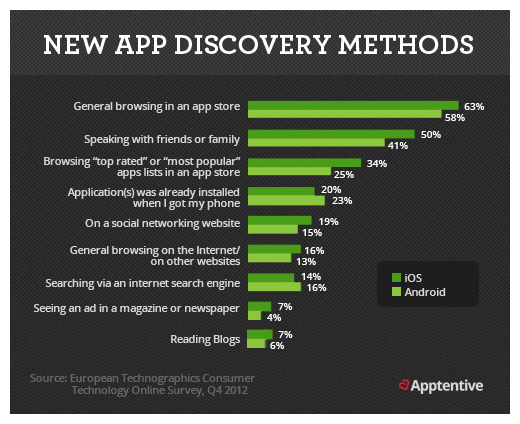 As you engage in App Store Optimization, remember that only a fraction of users have discovered new apps through the App Store- 63% to be precise, at least according to the European Technographics Consumer Technology Online Survey. Other users, more often than not, learn about them in all kinds of instances while surfing through the web, on their social media feeds, blog, other applications, etc. This of course means marketing beyond the hosting platforms, by leveraging organic and inorganic strategies to capture your audience across the web. Go to the Apple’s App Store or Google’s Playstore and search for “car”. Note the results then switch to “Vehicle”. Evidently, such words are interchangeable in our daily lives, but totally different when it comes to marketing. Keywords will define the target audience that will find your app, and the overall rank against your competition. To establish the most popular ones, leverage keyword tools like AppCod.es or MobileDevHQ’s App Store Optimization. Facebook and LinkedIn are both social media networks. But there’s a reason why Facebook consistently markets itself with the slogan “Facebook helps you connect and share with the people in your life”, while LinkedIn goes with “Be great at what you do”. Same app category, but two different values. That’s why you probably already have both installed in your smartphone. If value was not clear, the bulk of users would not proceed to download both- because who would need a second social media app when you’re already active in one? And that’s one of the prime reasons why Google+ is struggling. 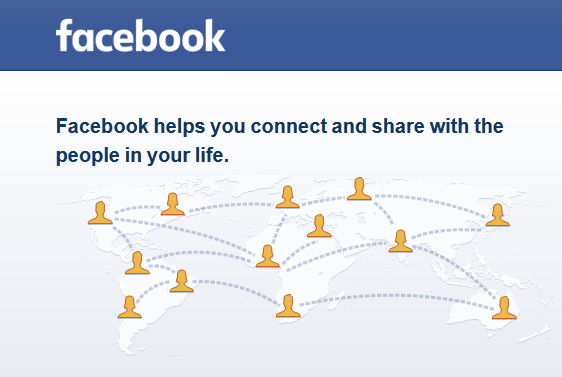 It’s yet to provide and communicate value that sets it apart from Facebook. So, in addition to establishing a purpose that addresses a recurrent problem, you should center your marketing on the apps value. Keep reiterating it with simple, concise statements. You’ll spend a lot of resources driving your target audience to your app page, but that’s only a fraction of the whole process. Your visitors will still need to be converted, by convincing them to download the app. And that’s precisely where screenshots and preview videos come in. Screenshots and preview videos are like movie trailers. They’ll demonstrate the principle features, and give visitors a feel of your app’s interface. So make sure you capture informative and exciting media that not only highlights unique features, but also demonstrates your app’s value. Have you ever felt the frustration of having to walk a couple more yards around a supermarket just because an item was not placed in its ideal shelf? That’s one of the reasons why getting the category right is essential. In the mobile app marketing world however, it’s not that simple. App categorization is a science in itself. Since top app charts are ranked according to category, you should choose one that gives your app the best shot of being featured in the home page. This, of course, requires some level of finesse since you should also restrict yourself to categories tied to your apps purpose. Take a social app for instance. Instead of categorizing it as “Social” per se, it would be advisable to have it classified as a “Lifestyle” app. That way, you’d avoid having to directly compete with established social apps like Facebook, Twitter, LinkedIn and the likes, and instead fight for the category top spot with less popular apps like Horoscope. One of the most popularly used adages in poker- one that you’ve probably heard a couple of times- is that if you can’t identify the fish within the first ten minutes of the game, it’s you. Marketing is not just about creating product awareness. It’s also a game, a race for the top prize of being the most outstanding. And that requires you to critically assess your competition. Review their strategies, identify their positions in the market, and establish their strong plus weak points. Which keywords are they optimizing? How long have they been in the market? Who is their target audience? Which platforms have they used to create awareness? 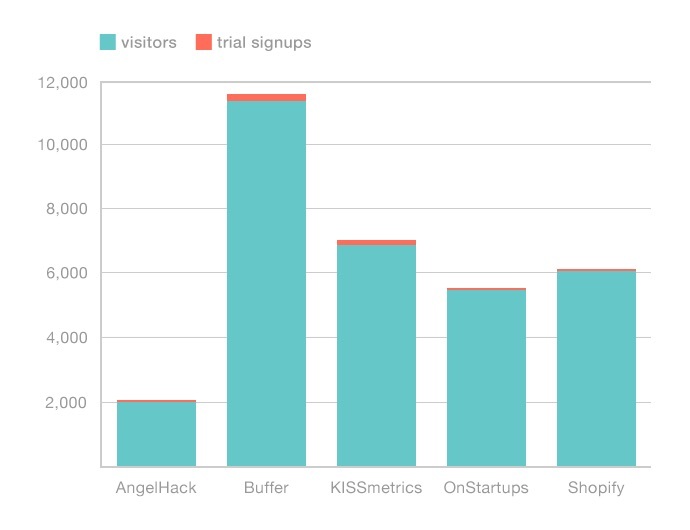 The findings should help you plan an effective counter-campaign to dominate your app category. Prioritizing on blogging will attract an average of 13 times more positive ROI than competitors who don’t. In addition to regular blogging, consider leveraging guest blogging because it has proven to be effective in extensively reaching out to various platforms, frequented by the target audience. Of course this is a lot work, but the mobile app market is extremely competitive, as we’ve established. Providing value in your posts as you creatively promote your app will increasingly build your app visibility, consequently funneling new visitors to your app page. Mobile is good. Apps are exciting. But the truth of the matter is the web is equally important. When a review is featured on a leading site, it’s likely to be linked to two places; the app’s page or your website. Whenever a prospect researches on Google about your app, the results should not only display the app store, but also your website and corresponding details. The app store is very limited when it comes to content. The best place to extensively optimize your content and subsequently build a brand is the website. What do you do when you’re unsure about an app? You view past ratings. That’s why both Apple and Google consistently rank apps by their reviews, among other factors. There are many thoughtful ways to encourage users to rate your app. In addition to simply asking them through the app, you could offer freebies like unlocking certain features after rating and reviewing the app. Going viral is the in-thing today. Every marketer wants a piece of the action. That’s how Sarahah managed to spread like a virus, and consequently became one of Apple’s most popular apps in just a couple of days. The strategy is pretty simple- find a way to embed social media share buttons within the app’s content, and create value that would compel users to excitedly share content with their friends. If you’re unsure, take a leaf out of Musical.ly, another app that grew tremendously in a relatively short period of time. If you’re an avid follower of box office movies, you know that a movie has almost zero chances of making profit if it’s not featured in top review sites like IMDb and Rotten Tomatoes. The situation may not be completely similar with mobile apps because both app stores have their rating systems, but you catch the gist of it. Being featured in top review sites not only creates awareness, but also builds excellent outbound links to direct traffic to your app page or website. Each app has a potential of growing up to 2.5 billion hours of use per month. With 2.2 million apps in Apple’s App Store, and 2.8 million in Google’s Playstore, it’s no surprise that mobile app marketing plans are increasingly getting aggressive. The revenue model will not only help streamline your mobile app marketing campaign, but also substantially boost your overall profitability. While distribution deals with specific platforms that host your app, discoverability is entirely about platforms that create awareness about your app. Keywords will define the target audience that will find your app, and the overall rank against your competition. 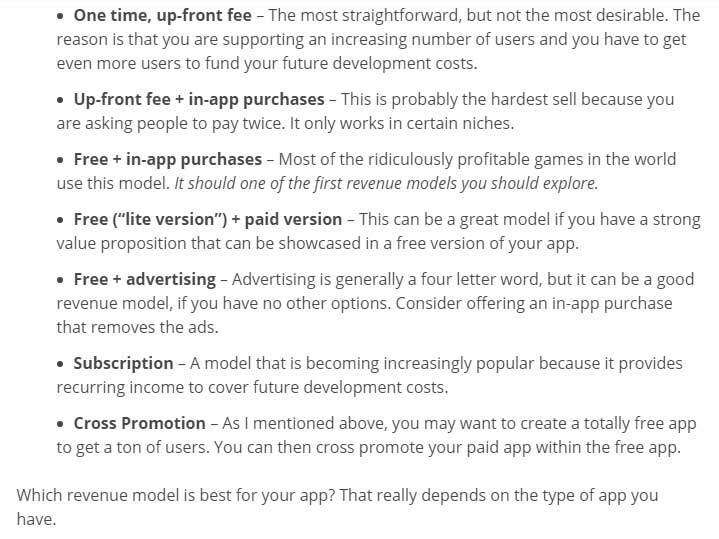 Center your marketing on the apps value. Keep reiterating it with simple, concise statements. Capture informative and exciting media that not only highlights unique features, but also demonstrates your app’s value. Review your competitor’s strategies, identify their positions in the market, and establish their strong plus weak points. In addition to regular blogging, consider leveraging guest blogging because it has proven to be effective in extensively reaching out to various platforms, frequented by the target audience. The best place to extensively optimize your content and subsequently build a brand is the website. Feel free to share your marketing journey, and strategies that have worked for you…. A meticulous and versatile professional editor/writer, with an unhealthy obsession with business and tech.